Stars of the 90s Govinda and Raveena Tandon were one of the most popular on-screen couples in Bollywood. 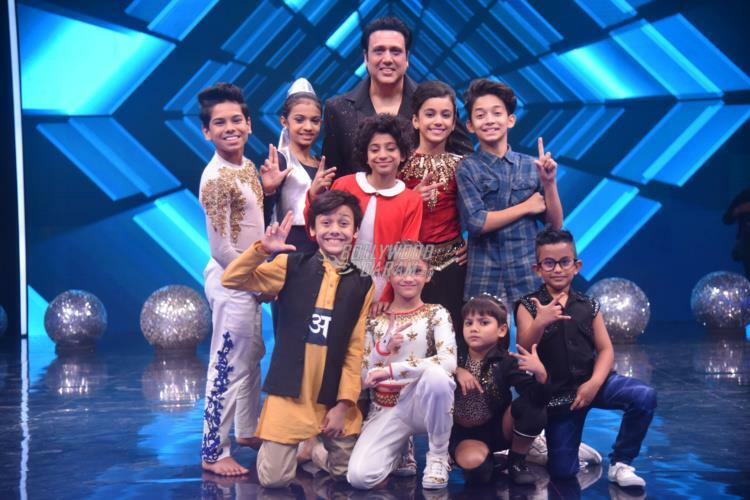 The two shot for an episode on the dance reality show Super Dancer Chapter 2 on Sony Entertainment Television on December 4, 2017. There were several special moments on the sets during their presence. Govinda and Raveena had a great time interacting with the judges and the contestants of the show. Anurag Basu, who is one of the judges, also tried a few steps on the stage. 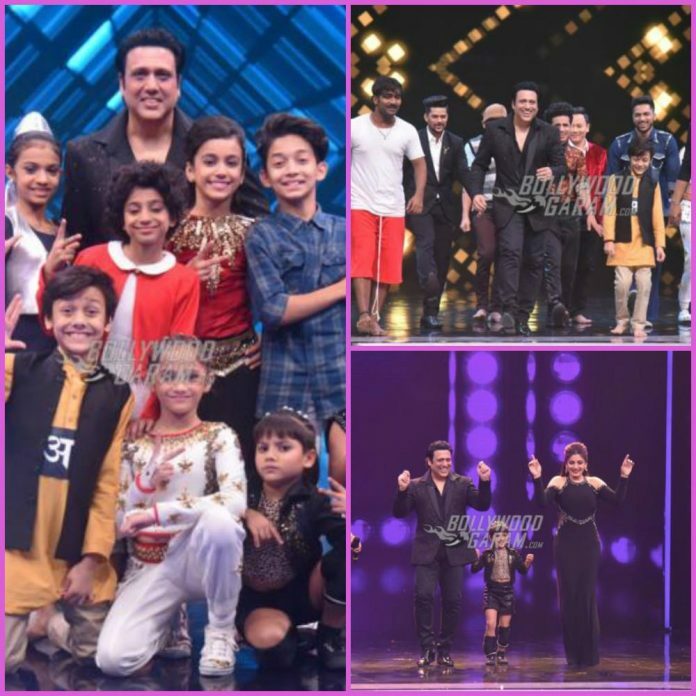 Govinda who is known for his unique dancing style and expressions, won everyone’s heart along with Raveena Tandon. 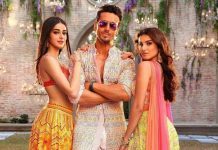 The two also danced to the tunes of the popular track Akhiyon Se Goli Mare. 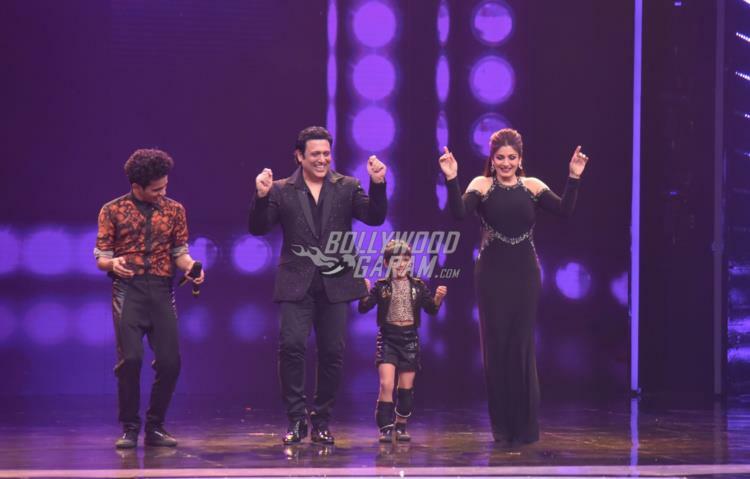 Even the little contestants of the show looked excited and had fun with the guests on the stage. 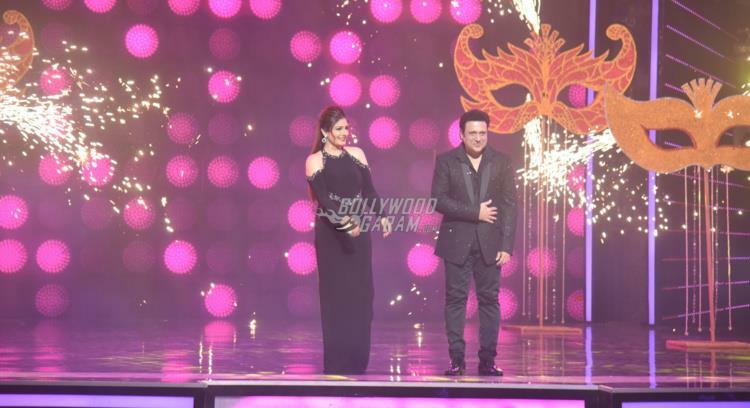 Raveena and Govinda have worked together in the films like Dulhe Raja, Pardesi Babu, Aunty No. 1 and Anari No. 1.